An excellent 3-in-1 product that will transform your body¿s skin thanks to its renewing, purifying, and smoothing effects! Its multi-action formula is enriched with muds from the Dead Sea and natural sources of organic active substances and minerals. 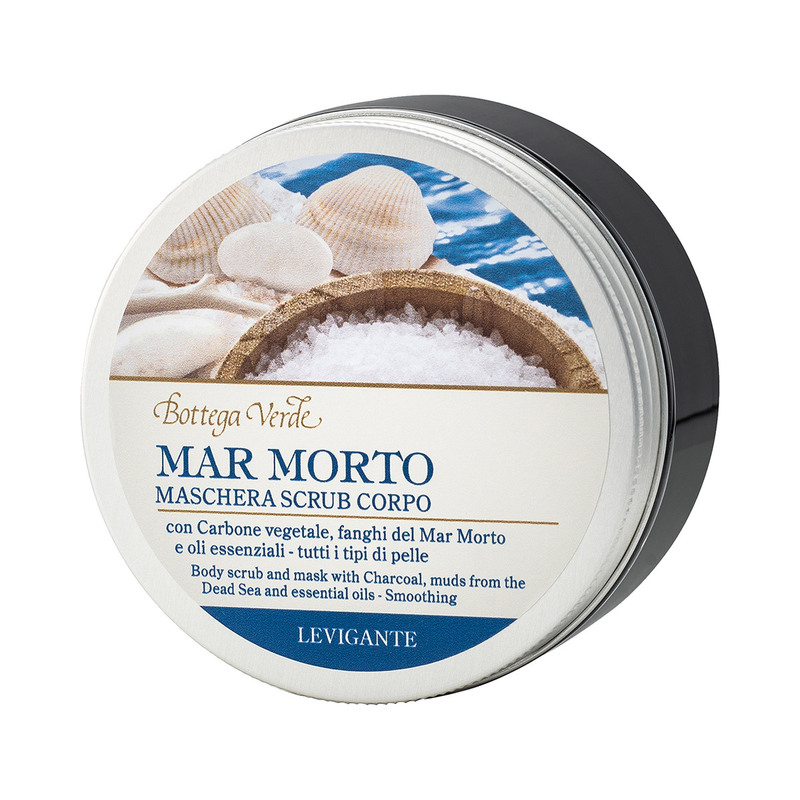 Its natural Salt crystals effectively exfoliate and smooth the skin, which, combined with the purifying properties of Charcoal, help to remove dead cells and purify the skin. Its gel oil texture, which feels wonderfully pleasant to massage in, makes your skin feel incredibly silky. Its unique fragrance comes from a mix of highly energising essential oils. Multi-action formula enriched with muds from the Dead Sea, exfoliating and smoothing natural Salt crystals, and purifying Charcoal. Its gel oil texture, which feels wonderfully pleasant to massage in, makes your skin feel incredibly silky. Its unique fragrance comes from a mix of highly energising essential oils. Warning: Avoid contact with eyes and irritated skin. Direction for use:If using it as a scrub, massage it into your body¿s skin for 1 minute when wet and then rinse. If using it as a mask, leave it on for a few minutes and then rinse. Use it 2 times a week to keep your skin looking marvellous! Scent:Aromatic notes of Lemon, Rosemary, Camphor, Savory, and Cinnamon. Suggestions:For anyone who wants to have silky smooth skin. Characteristic:This gel oil has a unique black texture, contains exfoliating particles, and is enriched with Charcoal and Muds from the Dead Sea. Choose it if you want a product that contains no parabens, formaldehyde releasers, or mineral oils.